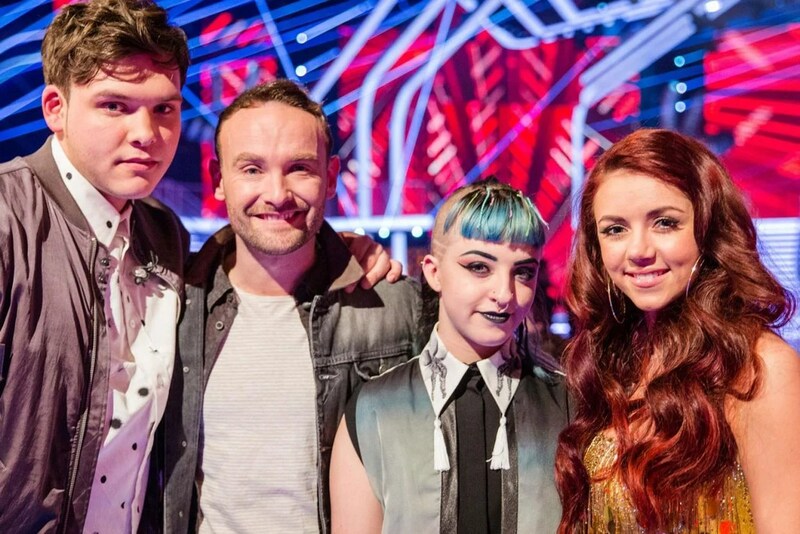 The Voice UK Final Review: The Winner Is Crowned! Proceedings were got under way by the first of team Ricky’s finalists Jolan. I think Jolan took on a very big song here which was admirable but I didn’t feel it suited him and again like last week that surprised me because I thought it might. I love the song so much that it needed to hit me and sadly it didn’t. Next up was team Will’s finalist Lydia. Sadly I don’t think this performance really worked to be honest. Next up was the first performance by the newest champ. I loved the styling and the staging. It is probably unpopular to say but I didn’t enjoy his vocal on it. I actually preferred Kevin’s performances prior to the live shows really. The final came to life for me when Cody sung this song which was a perfect song choice for her. It was haunting and beautiful. I love this song and it didn’t work. Jolan is good on the guitar though. This was beautiful. The only thing was that I did feel like George sung most of the song and it would have been nice if Cody had sung a bit more too. But it did sound good. I love The Killers and this didn’t work. I think the problem for me with both Jolan’s and Kevin’s duets with Ricky were that they were two rock songs that I love and they sounded kind of poppy and commercial which is fine but it’s not how I see those particular songs. I enjoyed this performance. It was probably my favourite of the duets on the night. Very creative staging too. Throughout the night we seen the finalists going home for their homecomings, we were invited via television to Kevin’s sister’s wedding to her new husband and we had appearances from The Kaiser Chiefs and Cyndi Lauper both of who I love so that was pretty brilliant. The other finalists who didn’t make the final were also there in the V room and it was lovely to see them all back especially Jordan. Kevin Simm Wins The Voice UK! 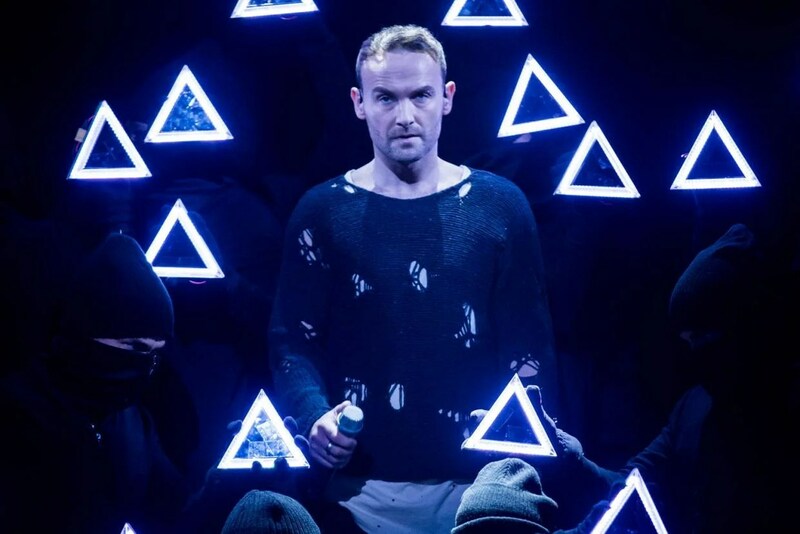 Last night former Liberty X singer Kevin Simm was crowned the winner of The Voice UK beating fellow Team Ricky member Jolan Gidney- Craigen into second place. Earlier in the evening Cody Frost from Team George and Lydia Lucy from Team Will were eliminated from the competition. My Song Choices For The Voice UK Final 12!